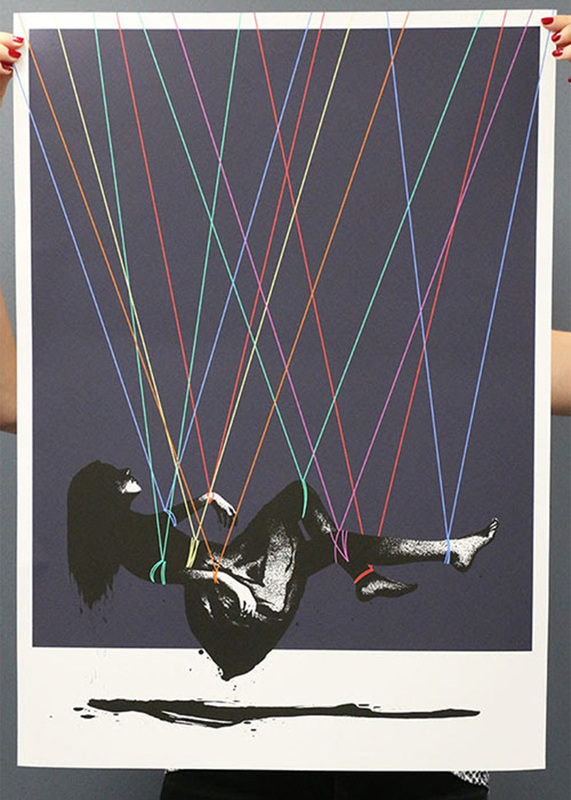 A timed Release print will be released on Tuesday 15th August, Eelus will be launching a brand new, Art Republic exclusive. The timed release will start on Tuesday 15th August 2017 at 12pm and run for 48 hours only. 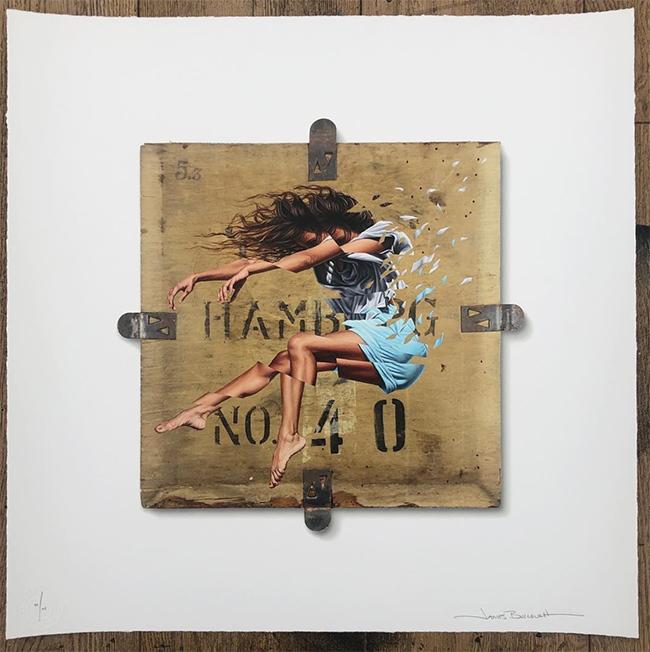 The nature of a timed release means the edition size of the print will be determined by how many people purchase the piece.